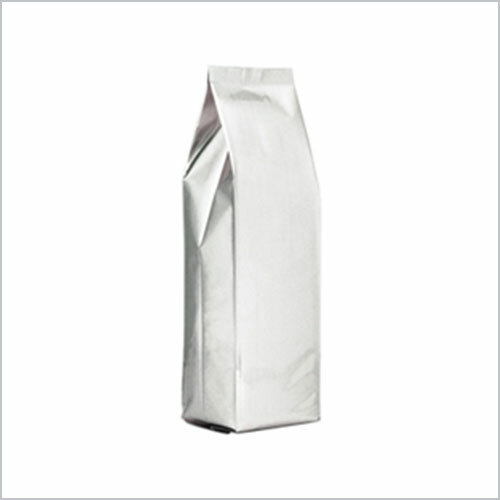 Gusseted Bags are specially designed for expanded packaging capacity. The bag has a unique design that allows it to stand vertically. In addition to it, we can also print the bag on its gusseted side for easy recognition.